Split the payment over 13 weekly payments of $158.38 Shipping & returns info Free shipping! Retail Express Touch Screen POS System bundle with Element POS Terminal, Receipt Printer, Cash Drawer & Barcode Scanner. Compatible with Retail Express Point of Sale Software. Retail Express Point of Sale touch screen bundle compatible with Retail Express POS Software. Check out the below detail for individual product specifications! 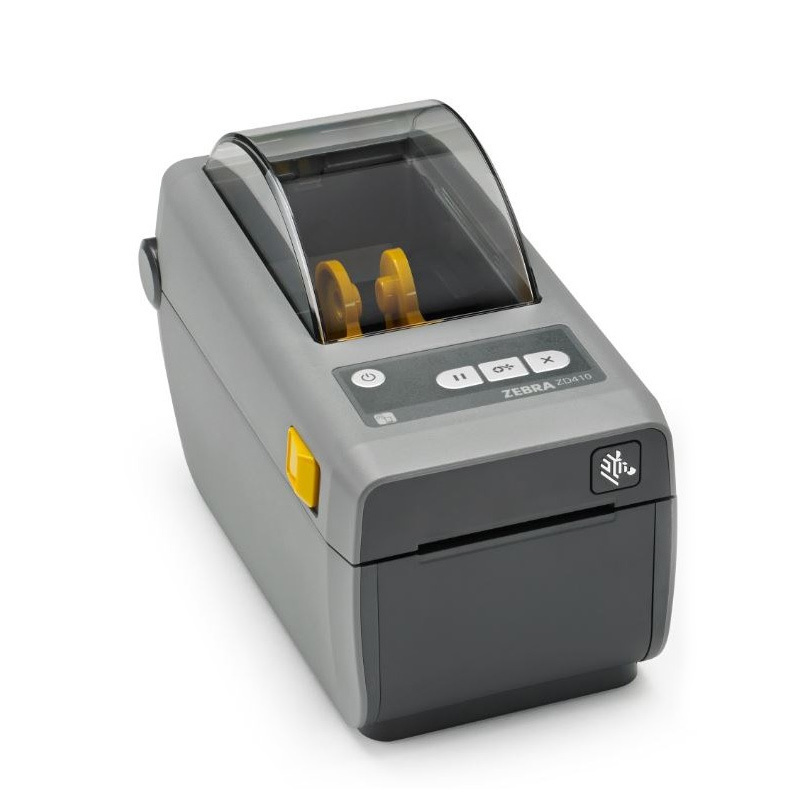 Zebra LS-2208 USB barcode scanner - Also known as the Symbol LS-2208 & Motorola LS-2208. 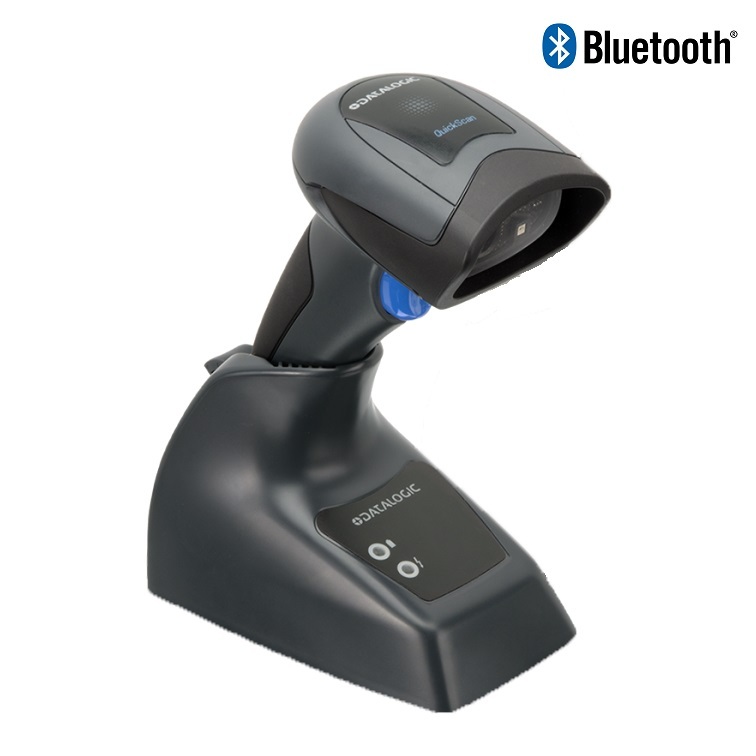 The LS-2208 Barcode Scanner provides fast, reliable scanning in an ergonomic, lightweight form. The wide working range from near-contact to 17 inches, makes this device ideal for retail, hospital, education or government settings.